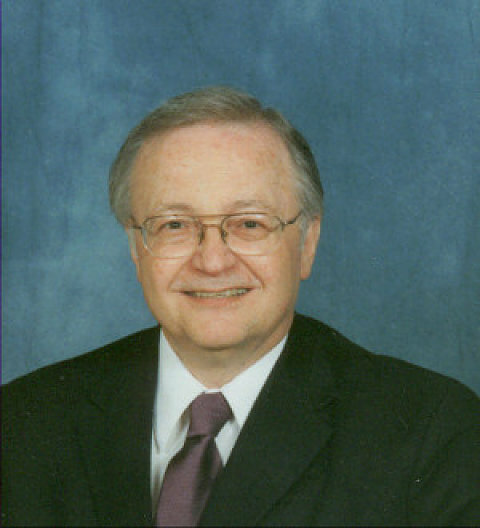 Robert V. Dodd is a United Methodist minister and the author of seventeen books and booklets, as well as a variety of devotional and Bible study materials. He is a member of the Western North Carolina Conference and a graduate of High Point University and Duke Divinity School. A prolific writer, his writing has been featured in Daily Bible Study, Adult Bible Studies, Mature Years and Circuit Rider magazines. He is the author of When Someone You Love Dies: An Explanation of Death for Children, published by Abingdon Press. He also wrote The Sanctuary for Lent 2012.